We love high-end golf shirts. You know the ones...typically purchased at the pros shop for a hundred plus dollars. They feel awesome and they’re super thin so they breathe well. They look so good when you first purchase them! Unfortunately, if you take one of these fabulous golf shirts and pop it in the washing machine at home it could come out looking like an old, wrinkled hanky! 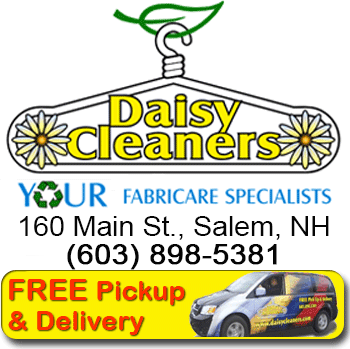 Did you know that Daisy Cleaners can clean and protect those hundred dollar investments for just over six bucks? They come out looking the way they did when you purchased them. In most cases, we can even restore the ones you washed by yourself at home. 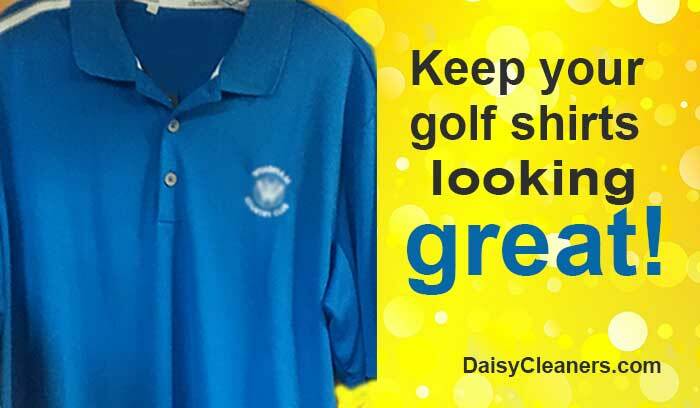 During peak golfing season, Daisy cleans about 40 golf shirts each day! Once a customer tries it, they just keep coming back. If you want to look good on the golf course while protecting your investment, leave the cleaning to your trusted friends at Daisy Cleaners! 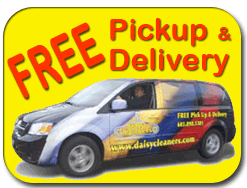 Get on our FREE pickup & delivery route today!